In honor of Earth Day this week, AreYouBeing.com is celebrating with a series of eco-inspired stories. From recycling to reducing energy consumption, being more eco-conscience starts with all of us making small changes that, together, lead to major, positive impacts on our environment. And if you’re a guy who follows a regular grooming routine, you can start by switching to eco-friendly products. 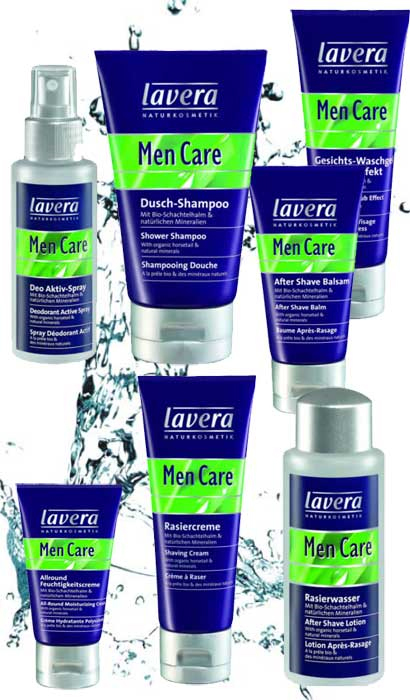 For our “Manscaper Monday” grooming post we’re spotlighting one of our favorite personal care lines, Lavera. Voted the “Greenest Beauty Brand in Europe” by OEKO-TEST magazine – the leading consumer report and environmental and health focused organization in Europe – Lavera upholds the highest levels when it comes to eliminating harmful ingredients and reducing contamination caused by outer packaging. Lavera offers a full range of skin, hair and body products, and they’ve also launched a men’s collection called Lavera Men Care/Men SPA. 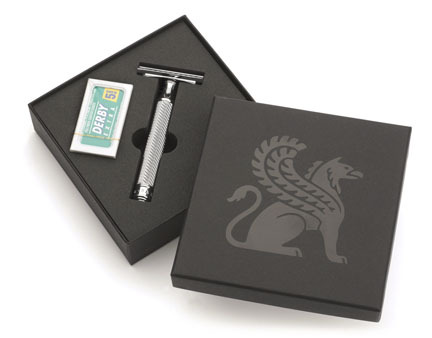 The collection covers all the basics including an after shave balm, face wash, moisturizing face cream and shave cream. Several of these products have been awarded Natural Solutions 2009 Beauty with a Conscience Awards. While we love the full range, especially the Mango Milk Shampoo – free of harmful sodium lauroyl sulfate and parabens – our favorite product is the Men SPA Cool Lemon After Shave, which is also vegan-friendly. This refreshing splash features organic aloe vera gel and other nourishing plant extracts to soothe, calm and deliver moisture to irritated skin post-shave. The most enticing aspect is the delicious aroma of lime, cool mint and mandarin. Though it sounds fruity, it’s a light aroma – not overbearing – that will help wake you up every morning. For more info on Lavera, log onto www.lavera.com. Are you familiar with this brand? If so, tell us about your favorite products? If not, what other eco-friendly grooming products do you recommend? 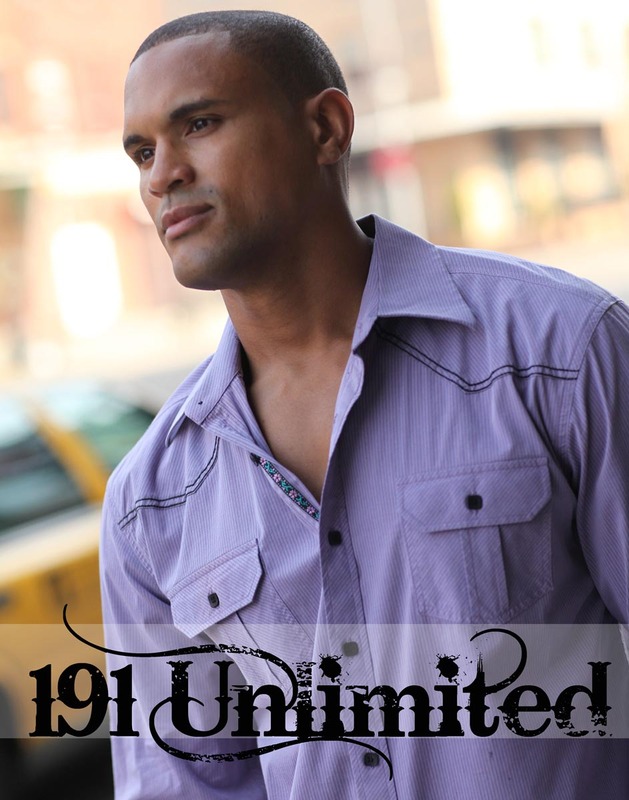 No man should be without a quality face lotion; it’s the cornerstone to any skincare routine. But before you head out to buy one think about your skin’s needs. If you have acne you should look for one with an oil-free formula. If you spend most of your day outdoors, go for a moisturizer with an SPF? When it comes to my skin, though, I like a moisturizer that goes on smoothly and adds a hint of color to my otherwise pasty-white skin. If you’re like me, YON-KA for Men Bronzer Moist is a perfect choice. The anti-aging moisturizer goes above and beyond, providing a gradual tan for a more vibrant skin tone. A combination of all-natural botanical ingredients including green olive, sandalwood and other essential oils provide anti-aging benefits as this creamy lotion tones, soothes and keeps skin supple for all-day moisture. At $53 for 1.4 ounces, it is definitely an investment, but one that will impart your skin with a healthy glow. Disclaimer: Samples were provided in exchange for editorial review. From stubble to serious scruff, facial hair has been featured in some of the biggest films of the past year. And while many of the leading men in these films had a team of makeup artists, achieving these same great looks at home is easier than ever thanks to the Remington 8-in-1 Personal Grooming System. Now you can get Oscar-worthy facial hair styles just in time for the Sunday telecast. There’s a fine line be tween stylish stubble and negligent looking facial hair. 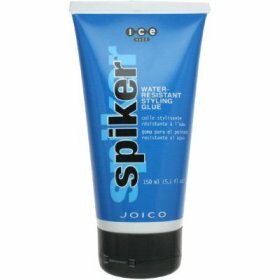 The gruff look worn famously by Robert Downey Jr. in Sherlock Holmes is easy to achieve by trimming instead of shaving – the 8-in-1 Grooming System comes with a wide angle trimmer head that easily buzzes the topmost layer of facial hair leaving you looking rugged and ready to rumble. Heath Ledger, Johnny Depp, Jude Law, and Colin Farrell all don the famous goatee as they play Tony, the many-faced antagonist of The Imaginarium of Dr. Parnassus. 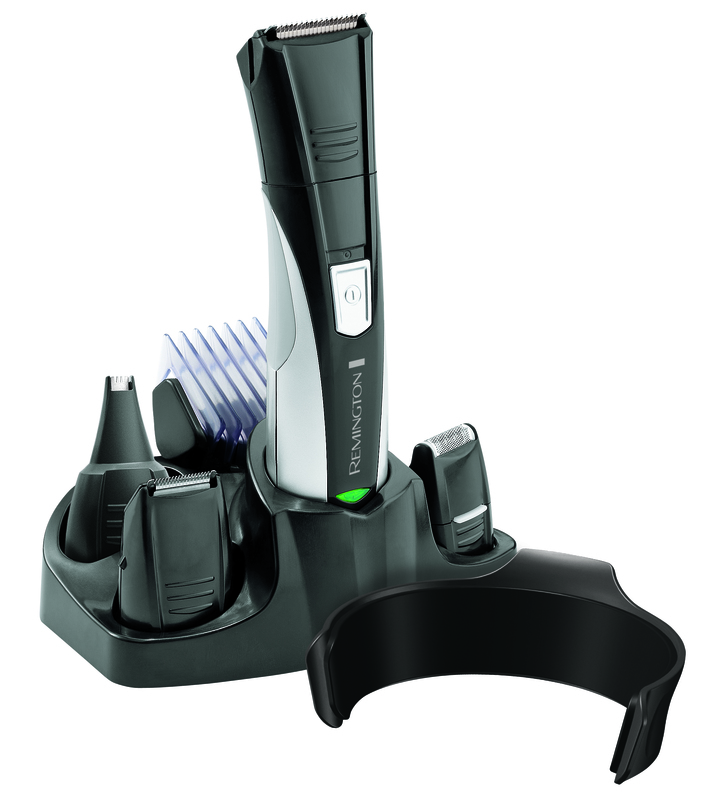 Despite its popularity, the goatee requires regular maintenance – the cheeks and neck should be shaved as close as possible using the foil shaver attachment and the detail trimmer attachment is perfect for tightening up the small nooks that give your goatee a well manicured appearance. Keeping the look at a manageable length is simple with the 10 position adjustable comb, which allows you to choose your desired length and keep it consistent throughout. The roguishly likable character of Lt. Aldo Raine in Tarantino’s Inglorious Basterds was personified by an iconic mustache worn by Brad Pitt. 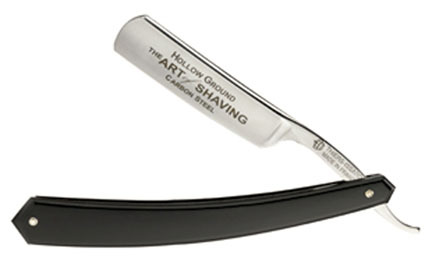 The mustache is a fundamental staple in facial hair styles, and one of the simplest. Maintaining a good ‘stache requires one thing and one thing only: trimming. The 10 position adjustable comb is glorious for maintaining your length of choice. Getting Jeff Bridges “Bad Blake” look from Crazy Heart is easy – just let it grow. Trim the mustache and side areas with a longer length comb and lightly dab your be ard in Tennessee whiskey for that Crazy Heart authenticity. 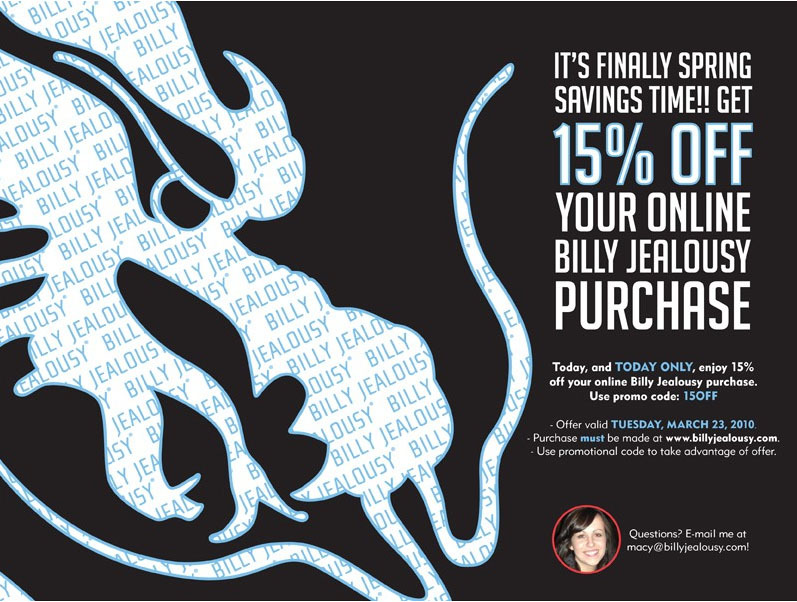 Disclaimer: Samples from the company mentioned above were received in exchange for editorial coverage.